While people around	the world were inspired by the resilience, fearlessness and savvy of the students who created a national gun-control movement in the wake of the Parkland shooting, American right-wing leaders looked at these kids and saw evidence of the urgency to destroy public education and replace it with religious private schools and charter schools. Right wing shock jocks like Mark Levin said the Parkland student uprising proved that schools were "propaganda mills" that were down on "genitalia assignment, bathrooms, and gyms; whether it’s the school lunch program that’s even politicized … radical environmentalism is advanced, capitalism is trashed." The anti-education group United States Parents Involved in Education released a statement condemning students who want to be safe from mass shootings, blaming this view on "children are not being taught accurate history of the United States and the reasons for American exceptionalism." 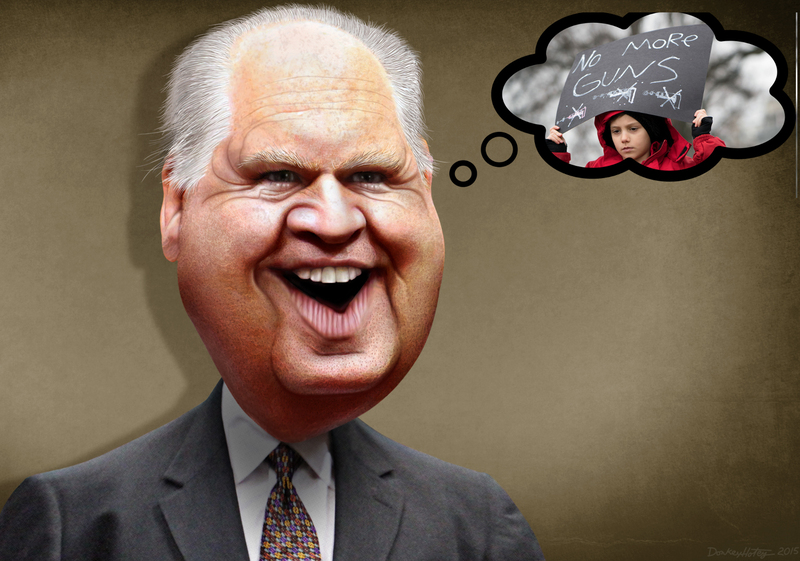 Rush Limbaugh just flat-out lied, claiming that only public schools -- and not religious schools -- are targeted by shooters. Ted Nugent called student leaders "ignorant and dangerously stupid." Tom Tancredo, a GOP ex-Congressjerk and former high-school teacher, called for teachers and administrators to be punished for failing to prevent student leadership, condemning "reports of students being punished for NOT walking out of class and teachers being disciplined for questioning the educational character of the event." Public education has become a flashpoint for resisting authoritarianism and oligarchic rule. At the same time, support for charter schools -- always a stalking horse for mixing church and state, reinstituting segegration, and lining the pockets of fly-by-night education profiteers -- has plummeted among Democrats, as progressives have abandoned their unquestioning support for charters and demanding high-quality public schools. A Gallup survey, released in August, found Democratic support for charter schools standing at 48 percent, down from 61 percent in 2012. Republican support, by contrast, held steady at 62 percent. A different nationally representative online survey, released last month by the University of Southern California, showed charter support jumping by 14 percentage points among self-identified Republicans, with no change in support from Democrats.